This morning, seemingly out of nowhere, Aston Martin has revealed it’s producing the Valkyrie AMR Pro. Made a in a very limited run – just 25 – it’s designed purely for track usage, therefore it’s not bound by the same limitations that would affect a road car. It’s to be delivered to customers on 2020, and they are already sold out. 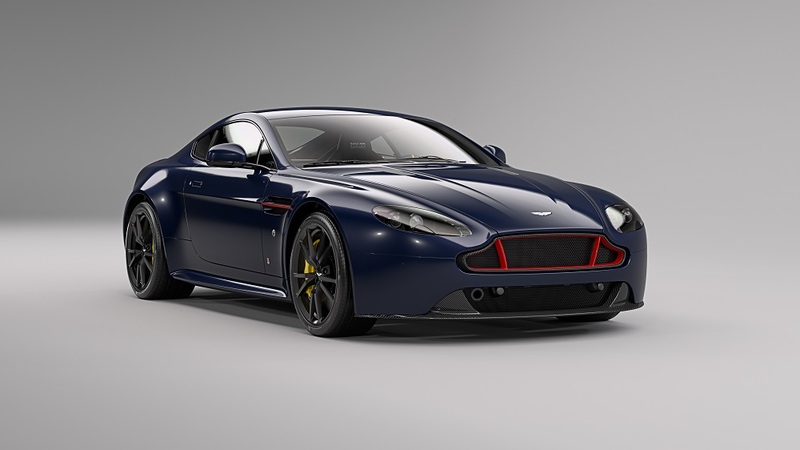 The AMR Pro is still powered by the same naturally aspirated, Cosworth-tuned 6.5 litre V12 and battery combination as the ‘standard’ Valkyrie, but it develops more power and torque. At this point I would love to tell you how much more it offers, but Aston Martin is yet to reveal this information. 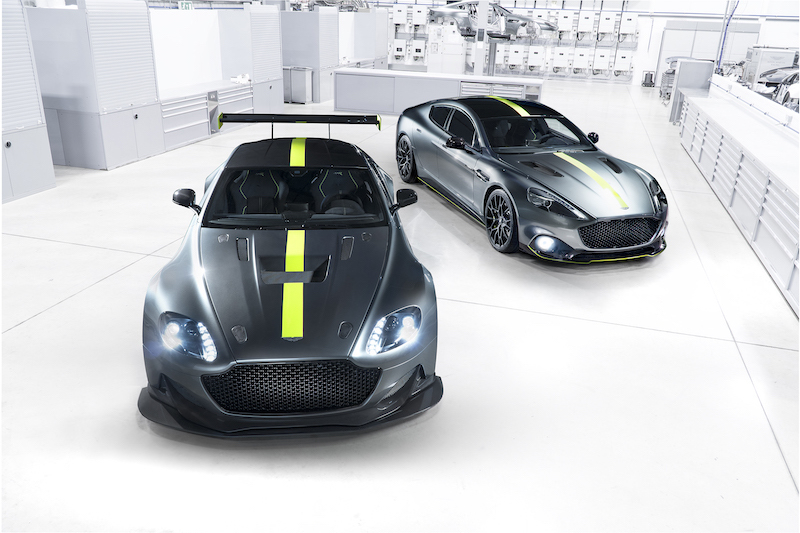 What is known at this stage is that the AMR Pro has revised bodywork to make it even more aerodynamic and the front and rear spoilers have been considerably enlarged in the pursuit to offer greater downforce. The wheels are also smaller in diameter (18″ front and rear) compared to the road car, in order to fit the same kind of Michelin racing tyres you would find on an LMP1 racing car. Speaking of motor sport, the AMR Pro also features race-spec carbon-carbon brakes, which are better suited to take the stress of extreme track use. The Valkyrie AMR Pro has also been made lighter, thanks to the removal of the heater and the infotainment screens you would normally find in the road car. Lighter carbon fibre has been used, plus all the glassware has been replaced with polycarbonate. The standard adjustable seats have also been ripped out and in their place there are more race-friendly moulded seats. The exhaust system has shed weight too, as it does not need the same amount of silencing than that of the road car thanks to it being a track only model. All of these small, but important changes result in a car that Aston Martin states has a higher top speed than the ‘standard’ Valkyrie, one that is predicted to be close to 250mph. Couple this with the fact the AMR Pro is able to achieve cornering forces in excess of 3.3g and braking deceleration of more than 3.5g, Aston Martin has a hypercar that the brand predicts is capable of hitting lap times similar to contemporary F1 or LMP1 car. Aston Martin describes this pace as “previously unthinkable in a car derived from a fully homologated road car”. Dr Andy Palmer, Aston Martin President and Chief Executive Officer, adds: “Valkyrie has always been about pushing the limits and redefining the possible. The road car will set new benchmarks for performance, engineering and technology – a hypercar in the truest sense – and with the track-only Valkyrie AMR Pro those limits will be pushed further still. It’s a remarkable project. One that’s propelling Aston Martin and 25 of our most passionate customers into a new and extraordinary realm”.